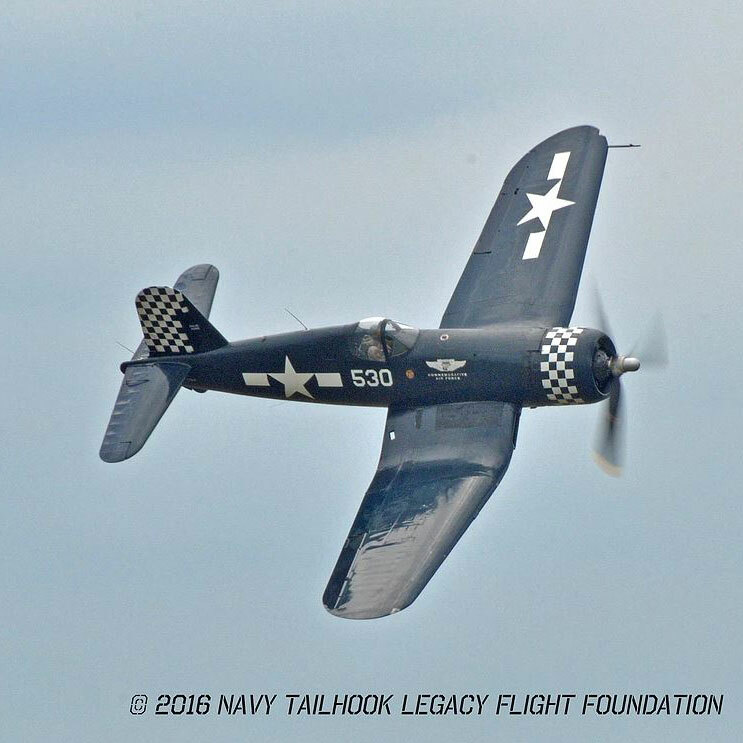 Flat Hat is extremely honored to announce a partnership with the Navy Tailhook Legacy Flight Foundation (NTLFF). 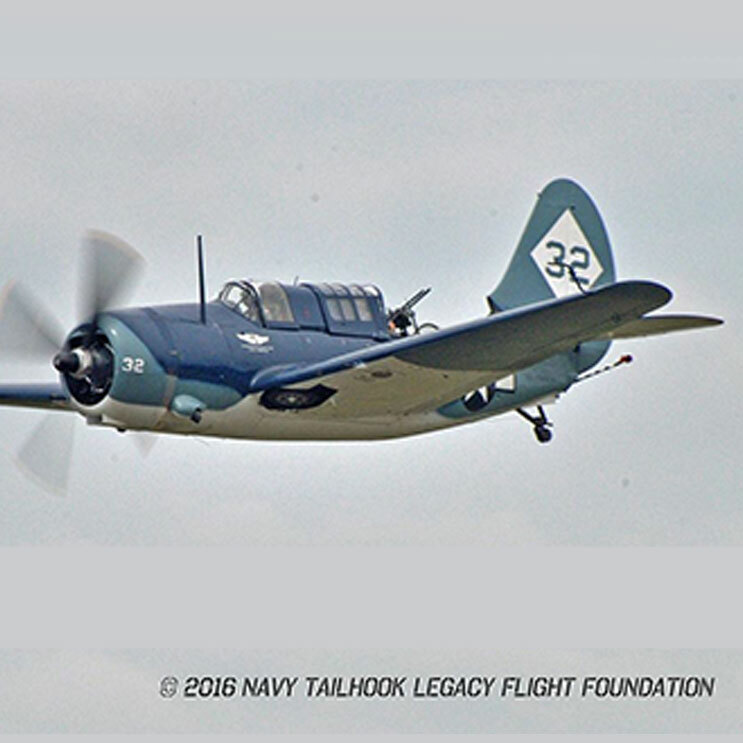 From the start, we have been inspired by daring aviation, and we are excited to support and promote an organization dedicated to ensuring that historical naval tailhook aircraft can continue to perform at airshows alongside the active aircraft of today. 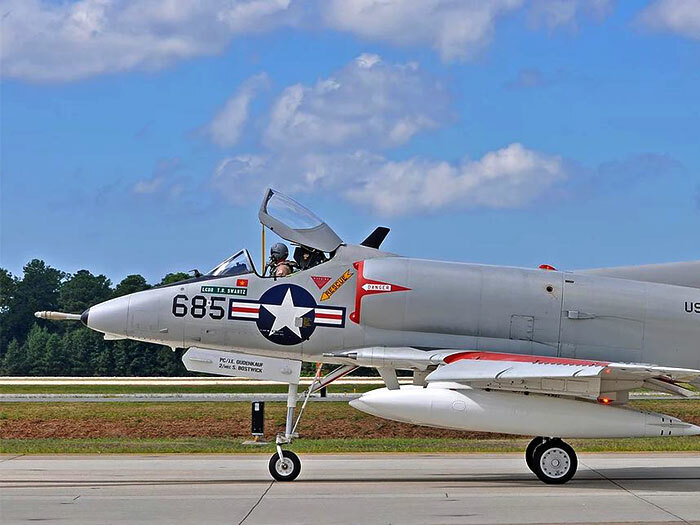 NTLFF was formed as a non-profit organization to help provide funding for operations and training for these aircraft and their crews. 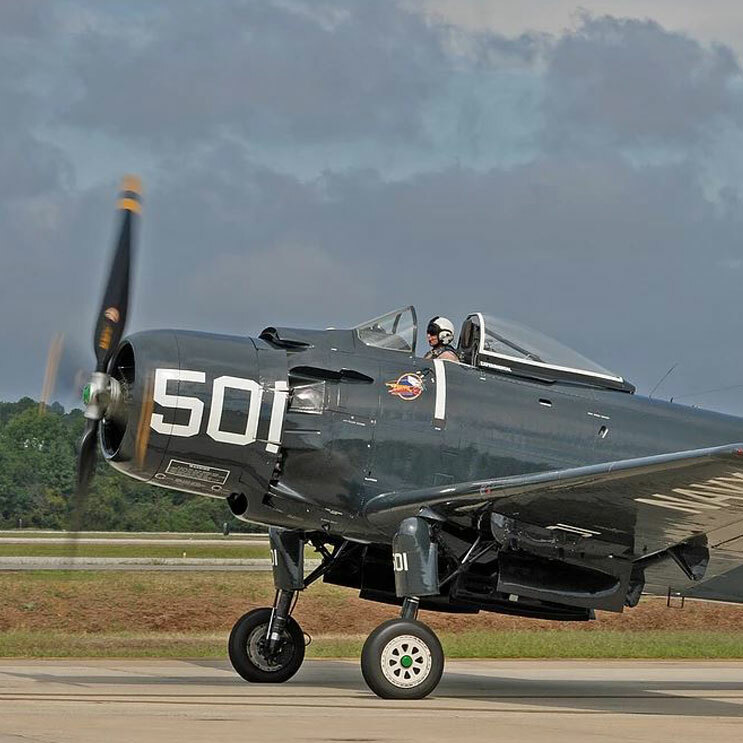 Without this funding, the pilots of the classic warbirds, like the F4U Corsair, cannot attend the required training each year that allows them to safely conduct the intricate maneuvers they perform at airshows around the country. 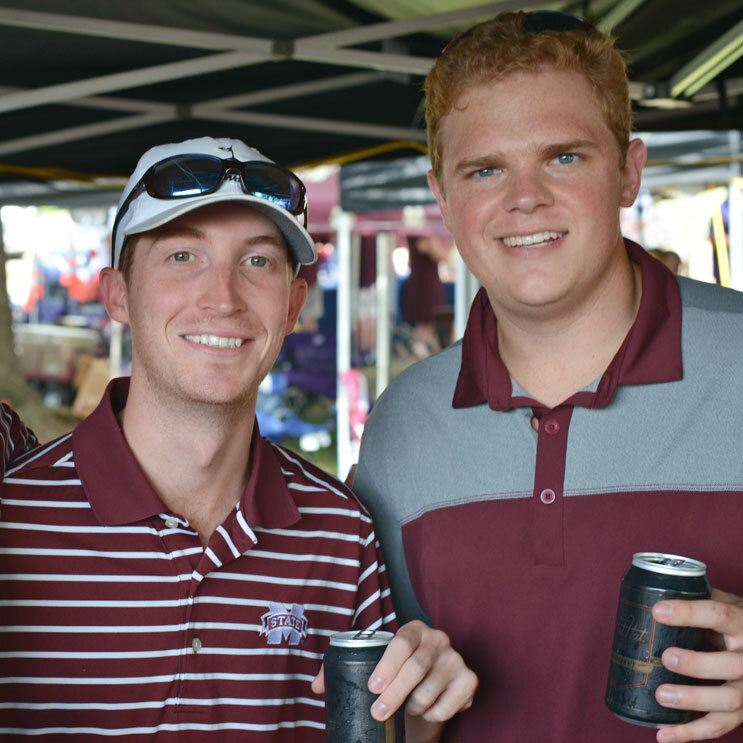 Through our partnership, we intend to help raise a portion of those annual funds, as well as bring attention to the NTLFF mission through our own social media and marketing. 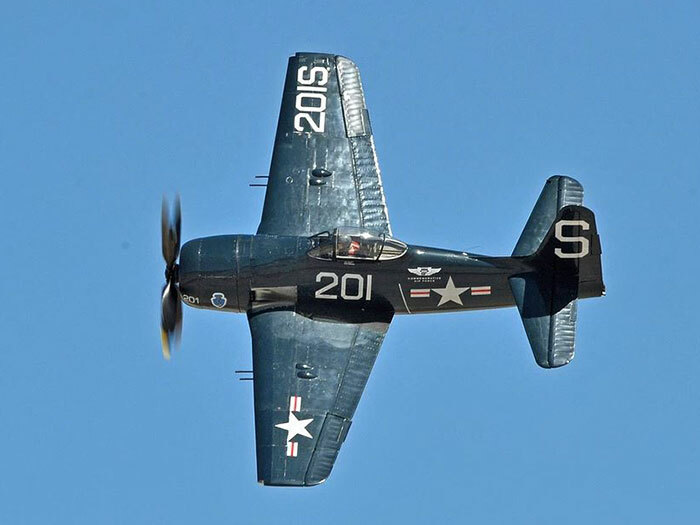 You will soon see a new line of apparel called “Legacy Gear” designed to bring attention to these vintage naval aircraft and the foundation. 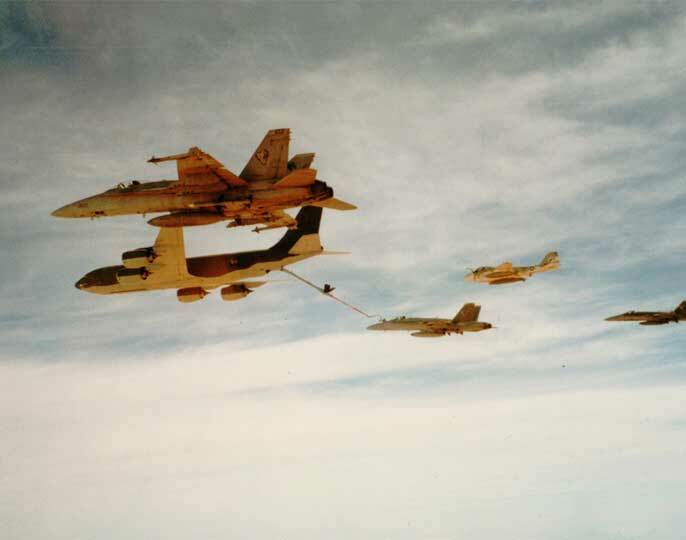 Profits from “Legacy Gear” will go directly to the organization. 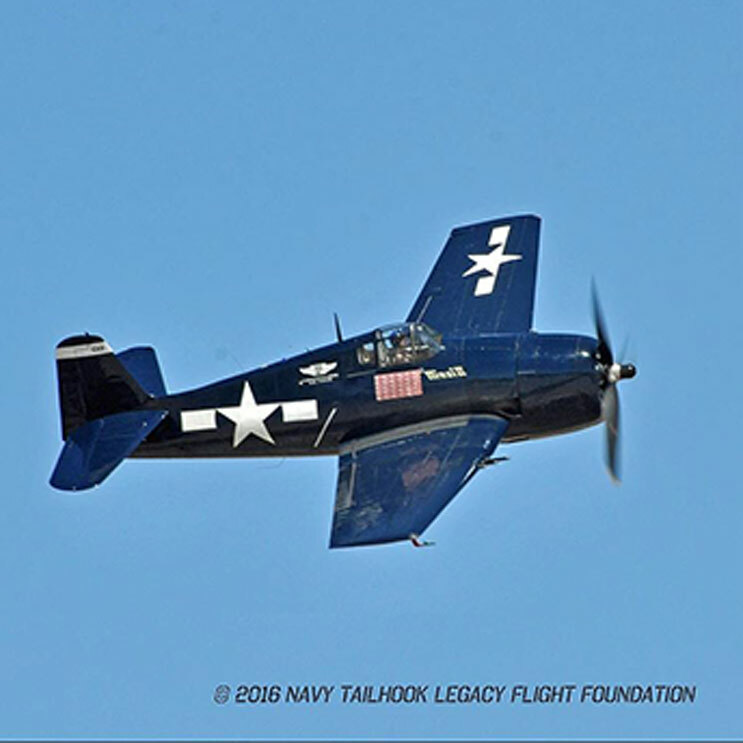 We hope you will join us in supporting the Navy Tailhook Legacy Flight Foundation in the important cause of preserving the rich tradition and history of Naval Aviation. 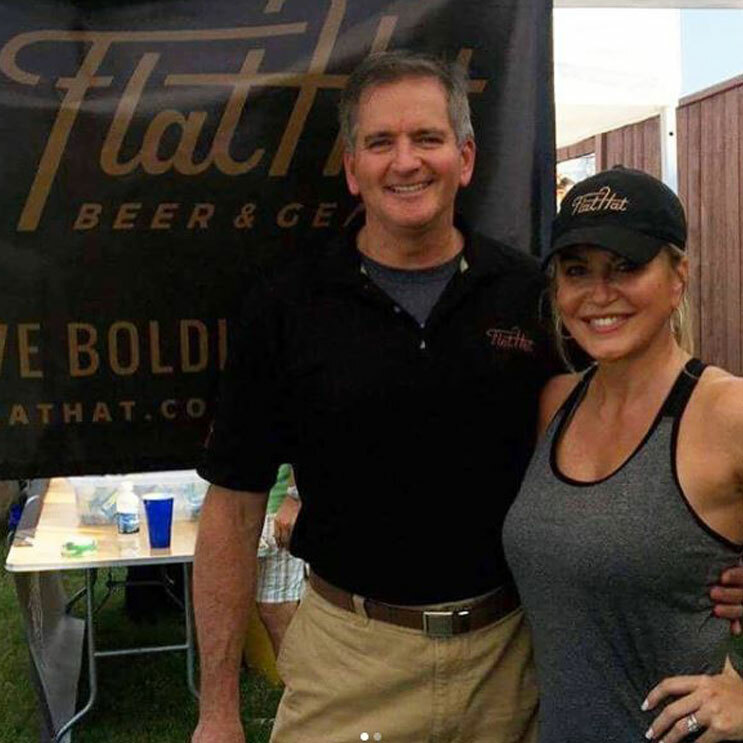 Find out more about the foundation and their mission. 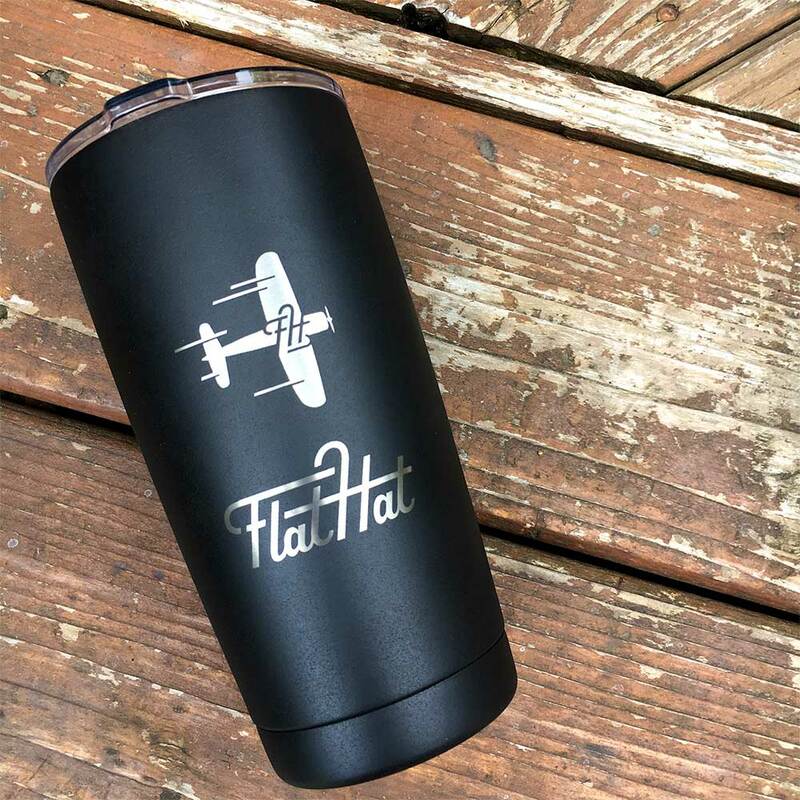 Flat Hat also participates in supporting a number of charities during the year through sponsorships and participating in or donating to fundraising events. 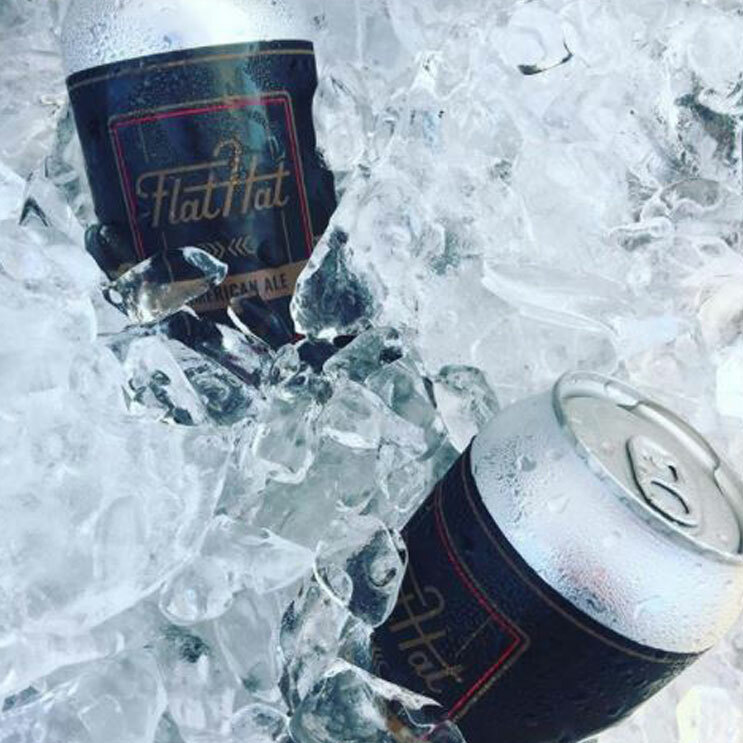 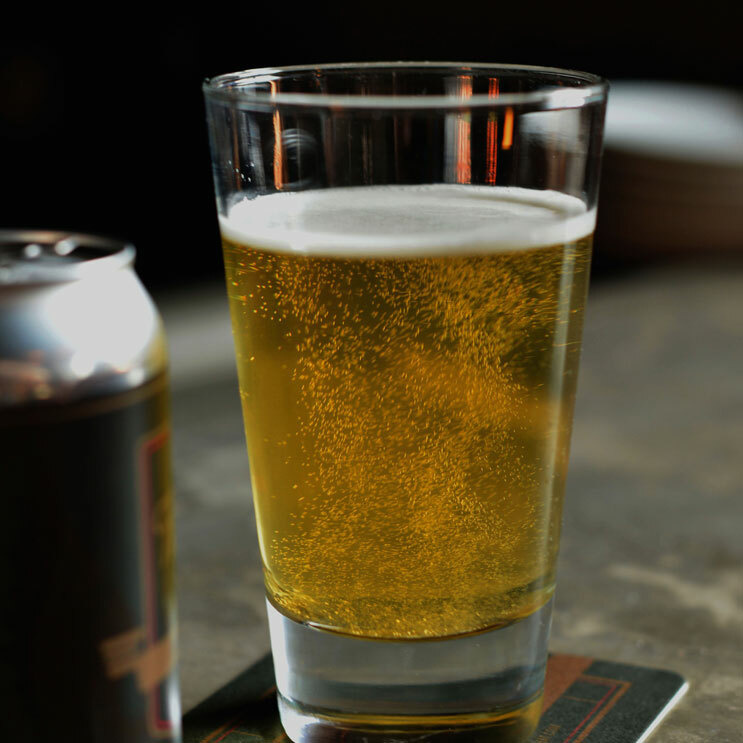 INTERESTED IN PARTNERING WITH FLAT HAT OR REQUESTING A SPONSORSHIP?